Join Miss Kate for singing, moving, and reading! This program is geared toward ages 1-3 but older and younger siblings are welcome! Drop-in program; no registration. Join Miss Kate for reading, singing and moving! This program is geared toward children ages 1-3 but older and younger siblings are welcome! Drop-in program, no registration. Drop-in Scrabble meets Tuesday evenings year-round. Players of all ability levels are welcome. Scrabble boards, score sheets, and dictionaries are provided. There is a tournament with prizes held each spring. No registration is required. For more information, please call the Adult Services Dept. at 781-769-0200, x110. The Friends of the Library will meet offsite from 730 pm to 9:00 pm. 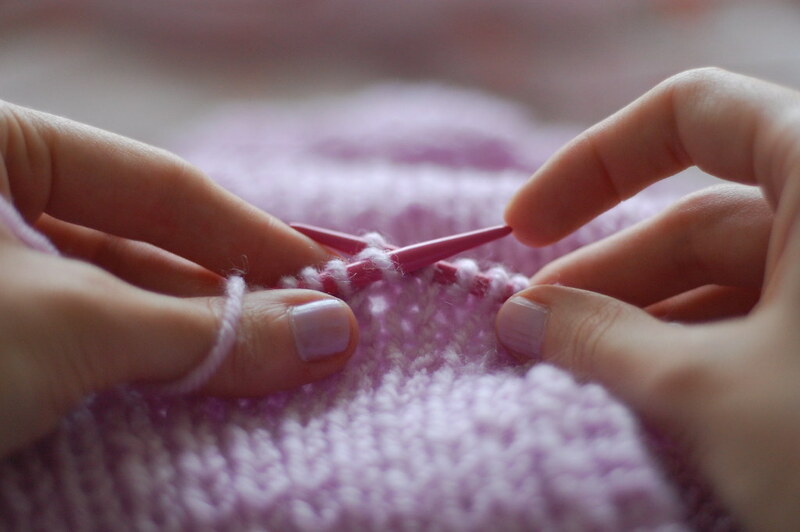 Have you ever wanted to learn to knit, but don't have the tools and aren't sure who to ask? This program is for you! Several librarians, who happen to be veteran knitters, will lead a workshop about how to knit, from casting on to casting off. The class will work together on the same project, and all materials will be provided in a kit for $5.00. After you've taken the Learn to Knit Class you'll be able to join us later in the month for Stitch Therapy on the third Tuesday of the month to continue working on your project. Space is very limited, so call 781-769-0200 x110 or email norprograms@minlib.net to sign up or if you have any questions! Participants must be 14 years of age or older. Come enjoy stories, songs, finger plays, classic tales and more! Francesca D'Abramo from the Isha Foundation will present a free 90-minute beginner yoga class. Please bring your own mat. Class size limited to 25, ages 8 and up. To sign up for a class, call 781-769-0200, x110 or 222, email norprograms@minlib.net, or stop by the library Reference or Information Desk. These classes will be held on the third Saturday of the month from December through May. Turn the Page Book Group. Title to be announced. More info to follow. Have you ever wanted to learn to crochet but don't have the tools and aren't sure who to ask? This program is for you! Carla Howard and Marg Corjay will lead a workshop about how to crochet. The class will work together on the same project, and all materials will be provided in a kit for $5.00. After you've taken the Learn to Crochet Class you'll be able to join us later in the month for Stitch Therapy to continue working on your project.